So, you’ve decided to pursue a career in Medical Assisting! We think that is a fantastic decision. 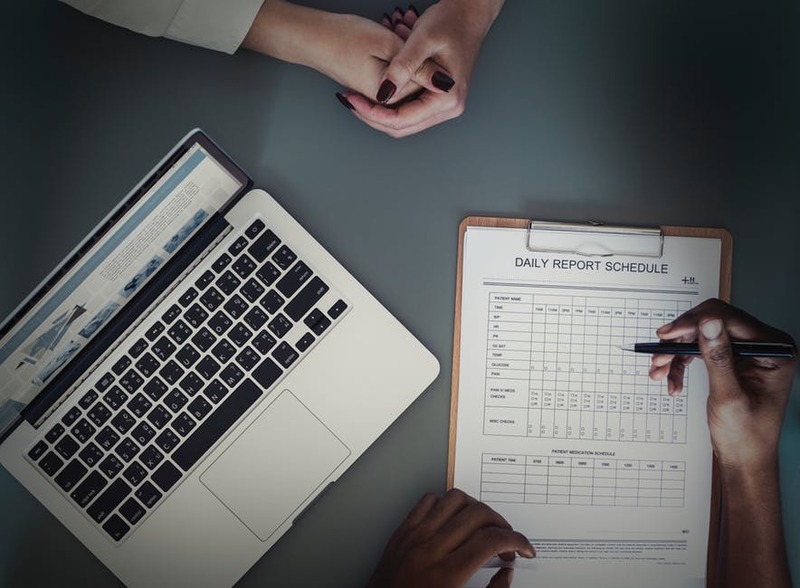 Not only do Medical Assistants fill a dynamic role, but job opportunities are expected to grow a whopping 29 percent by 2026.1 As you probably know, Medical Assistants work with physicians and patients in doctors’ offices, hospitals, clinics, and other healthcare facilities. When not preparing patients for exams, you might see a Medical Assistant scheduling appointments or speaking with insurance companies. Their tasks run the gamut from clinical to administrative, allowing them to gain quite a bit of exposure and experience. 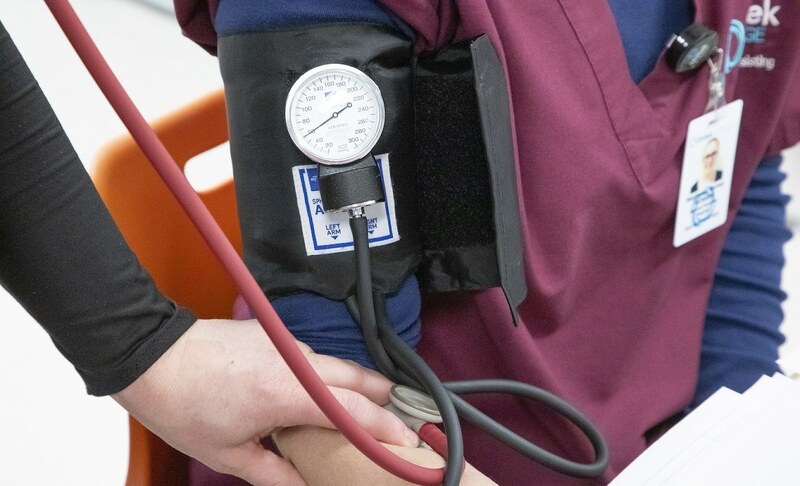 Due to the variety of their tasks, some employers will only hire applicants who have completed a Medical Assistant program. Though it depends on the school, formal Medical Assistant training can usually be completed in a year. Some programs allow students to attend part time, while others might require students to complete prerequisites or maintain a minimum grade point average. It’s important to note that you do not need certification to practice in California. Additionally, certification is not a graduation requirement for every Medical Assistant program. 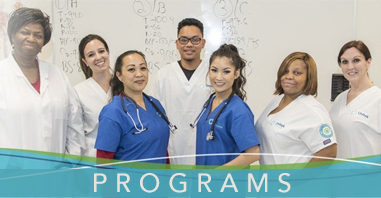 For instance, graduates of the MA program at Unitek College may be eligible to take various professional certification exams, including the NCCT exam required for the National Certified Medical Assistant (NCMA) credential and the American Medical Technologists (AMT) to earn the Registered Medical Assistant (RMA) credential. Such credentials are not required to graduate, but may be of value depending on a student’s career goals. Of course, Unitek faculty members can advise students seeking such certifications. Don’t be shy—ask away! 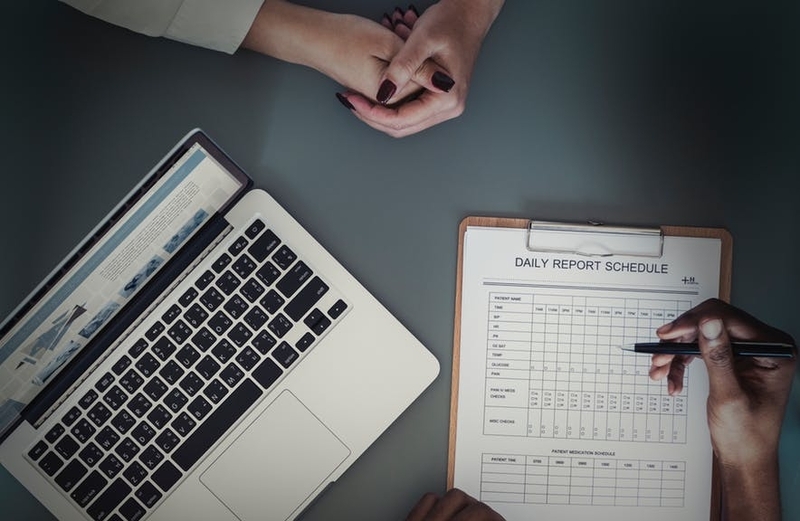 According to U.S. News, there are several Medical Assisting organizations that provide members with various resources and benefits. These often include leads on potential jobs and both networking and volunteer opportunities. Additionally, some memberships also offer access to journals and publications. Check out their top picks for MA organizations below! If you’d like more information to start your own career in healthcare, Unitek College can help make that dream a reality. 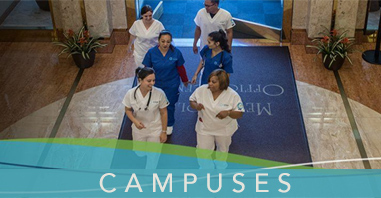 Contact us today to learn more about our nursing and Medical Assisting programs!